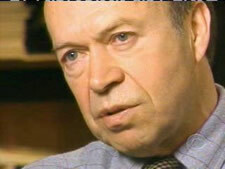 James Hansen, head of the NASA Goddard Institute for Space Studies and one of the world’s lead climate scientists has said in a recent paper released to Science Magazine that Earth is in crisis and we have already reached a tipping point at 380 ppm (parts-per-million) of atmospheric carbon, making the European Union’s target of 550 ppm wholly inadequate to avert catastrophic climate change. Hansen suggests that trimming carbon content to 350 ppm is the only way to maintain any semblance of the climate in which human society evolved. Hansen clearly sees a crisis already set in motion with time to do anything about it fast slipping away – but with time left, nonetheless. And with the short time available, options do exist for averting the crisis before us, if we choose to pursue them. It is for the political will in pursuing those options to mitigate climate crisis that Hansen is less optimistic. "The problem is that 90 percent of energy is fossil fuels. 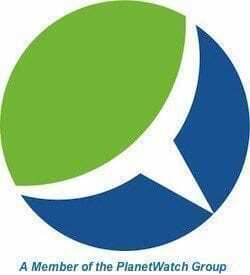 And that is such a huge business, it has permeated our government,” says Hansen, "What’s become clear to me in the past several years is that both the executive branch and the legislative branch are strongly influenced by special fossil fuel interests." In terms of government leadership in shaping effective policy on the issue, Hansen believes our “best hope” is the judiciary. In the meantime, Hansen warned, industry continues to mislead “the public and policy makers about the cause of climate change… the people who need to know are ignorant of the actual status of the matter, and the gravity of the matter, and most important, the urgency of the matter”.